McIntosh Labs has been synonymous with quality sound reproduction. Its products reflect unmatched level of performance, superlative engineering and craftsmanship. 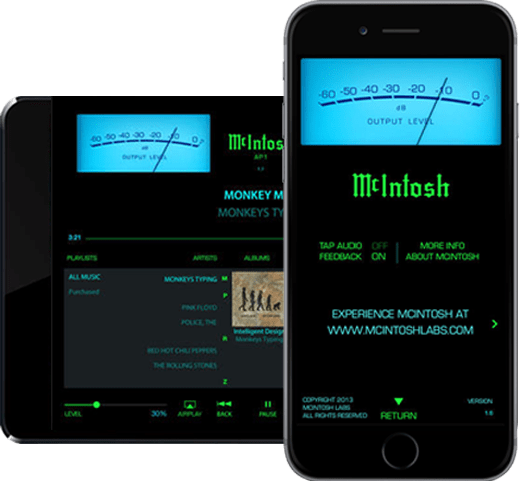 With the increasing number of users moving onto digital mobile devices for listening to music, McIntosh Labs wanted to bring the McIntosh experience to these millions of music lovers. McIntosh customers care deeply about the quality of music, reliability and of course the legendary McIntosh style. McIntosh selected [x]cube to reproduce its signature music experience for iPhone, iPod and iPad users. Listen to your music with classic McIntosh experience. Wirelessly stream your music to an AirPlay compatible speaker. Get intuitive access to your music library with simple yet elegant interface. Get access to McIntosh history, dealer locator etc., with a single tap. The challenge was to reproduce the exact McIntosh experience within the limitations of a mobile device. 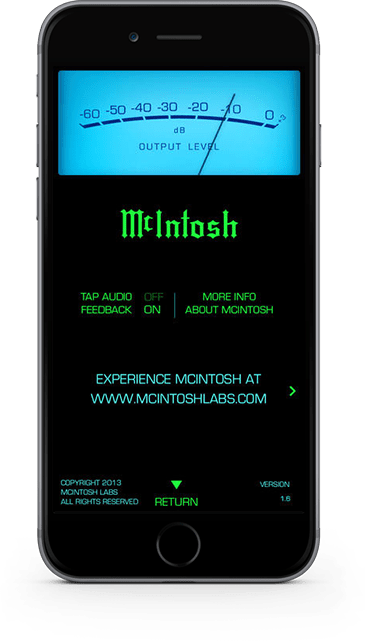 McIntosh wanted the users to have access to the audio library on their mobile devices through the McIntosh interface and also the ability to listen to and playback music from their mobile within the classic McIntosh experience. McIntosh AP 1 Audio Player crossed 100,000 downloads within 1 month of its launch. 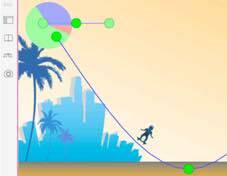 The app was featured by Apple in New and Noteworthy and was also listed amongst the Top Free Apps in Music Category for a long time. 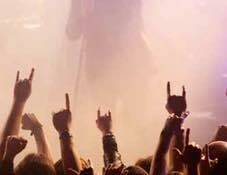 Here's how our leadership in mobile app development helped McIntosh sway music lovers.